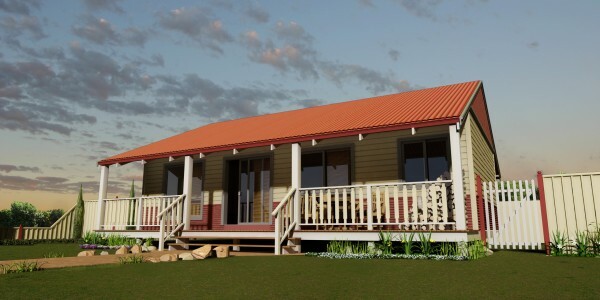 Kit Homes are ideal for urban or rural areas offering: attractive design, coupled with functional architecture. A kit home can be designed and erected in a matter of weeks, and along with the features you would expect a home to have, it can also include modern additions such as home gyms, theater rooms, spas, and gourmet kitchens. 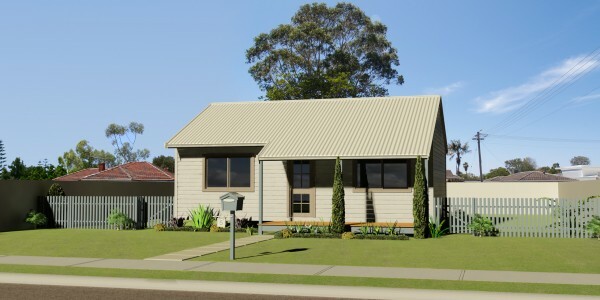 Kit homes are created with owner building in mind and offer an affordable housing solution to suit you and your family. 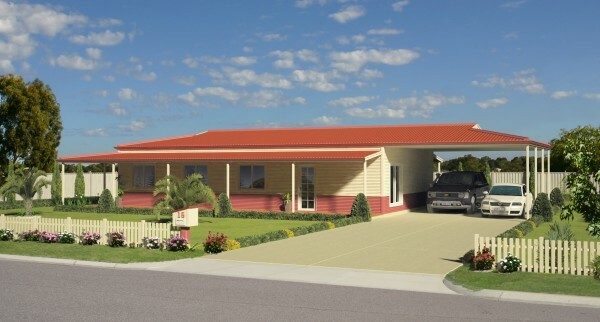 Kit homes or modular buildings offer pre-fabricated solutions typically ideal for residential housing, which are more cost effective, as well as quicker to build. 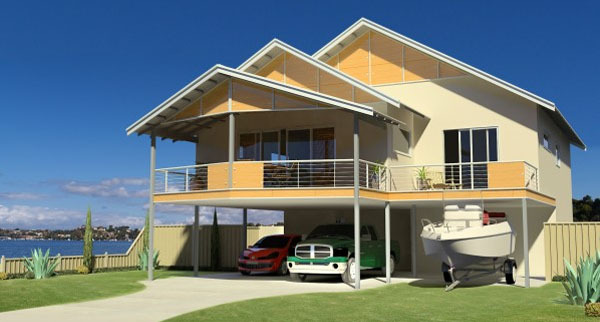 Pest Proof : Steel kit homes are pest proof, as they are made from strong Australian steel, which is 100% termite and borer proof unlike traditional timber frames. 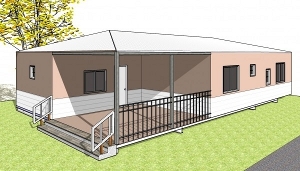 Weather Resistant : Steel frame kit homes are also weather resistant; ideal in cyclonic or earth quake prone areas. 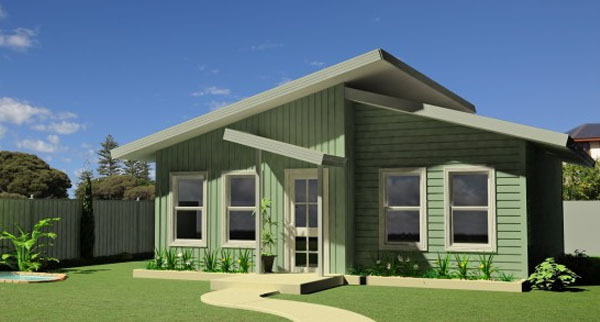 Eco Kit Homes : Steel frame kit homes are also called Eco Kit Homes, as they are made from recycled steel, minimise waste during production and are built eco-friendly. Fire Resistant : Steel frame kit homes are fire resistant, unlike their traditional timber counterparts. 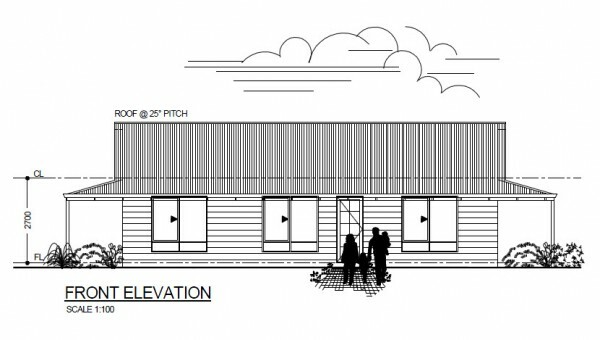 Affordable Kit Homes : Boasting a cost effective alternative to traditional building, modular building methods result in very affordable kit homes, which are easier and timelier to build. 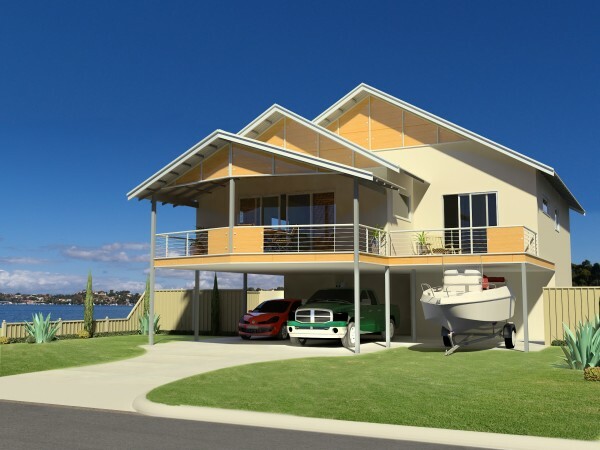 Modern Kit Homes : Utilising the latest in style and design, there is a modern kit home design to suit a variety of different requirements and personalities. When considering single storey steel kit homes, talk to the professional team at Westkey to help you select from the big range of options available. Choose from granny flats, villas, one storey homes or double storey homes with the standard pitched, flat or sloping roofs. There are also many different styles such as entertainers, chalets, country style, contemporary or modern, Federation or Colonial, beach style and more. 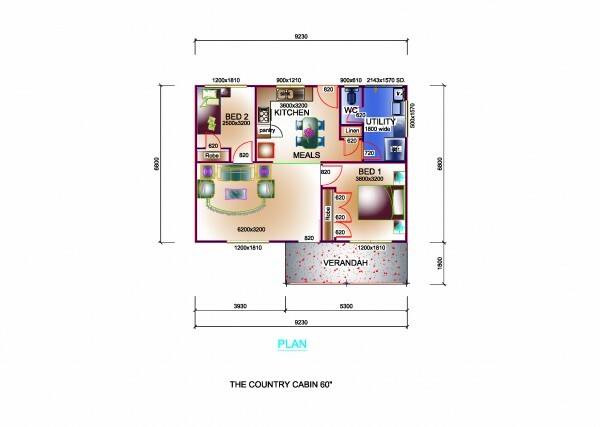 The Country Cabin is a fully self contained cabin, perfect for singles, couples, children or retirees. With the flair of resort style living, the Resort is an entertainer’s dream; offering a luxurious home theatre area and alfresco dining, finished off with a trendy Skillion Roof. The Alfresco is for the lover of outdoor dining, with the alfresco area a prominent and central focus in this beautiful home. Offering classic country openness with a splash of luxury, for stylish outdoor living. The Escape incorporates the essence of ‘coastal cool’, allowing modern families to ‘escape into their own world’, while providing the necessary features for everyday living. Westkey double storey steel kit homes are architecturally designed to meet the highest standards of comfort, usability and style. Whether a couple entering the double storey homes market for the first time or a growing family needing more room, we have a large selection of kit homes to suit your needs. 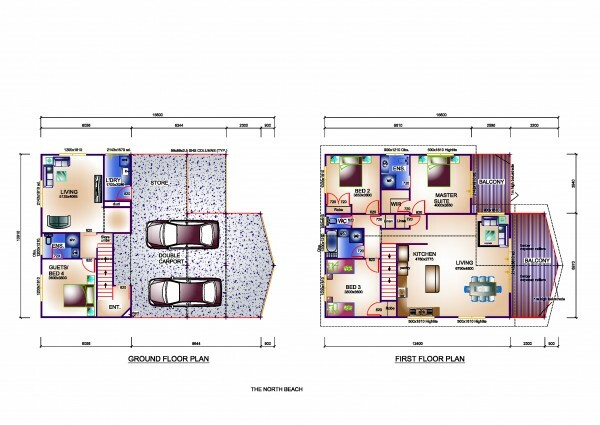 We will also custom design double storey kit homes to individual requirements. 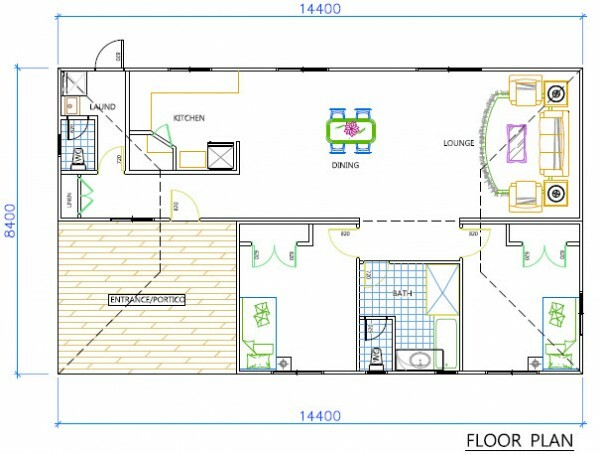 The North Beach offers modern and elegant styling, in a large modern home boasting quality and usability. The Country Cabin is a fully self contained unit, perfect for singles, couples, children or retirees. 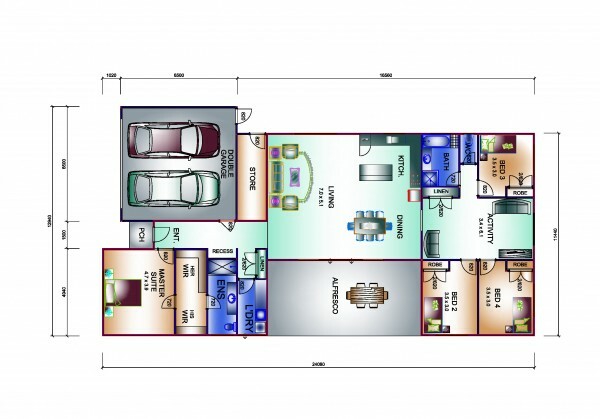 The compact and self contained cabin meets shire requirements for ancillary accommodation, utilising approximately 60 square metres. 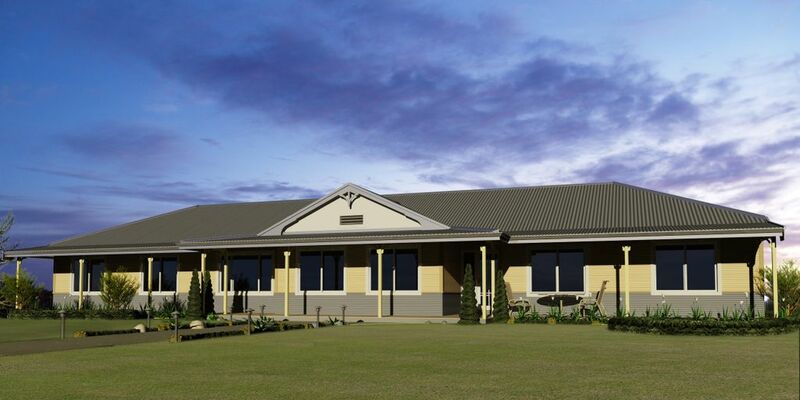 Choice of painted Hardies Primeline Heritage board or corrugated Colorbond external wall cladding. 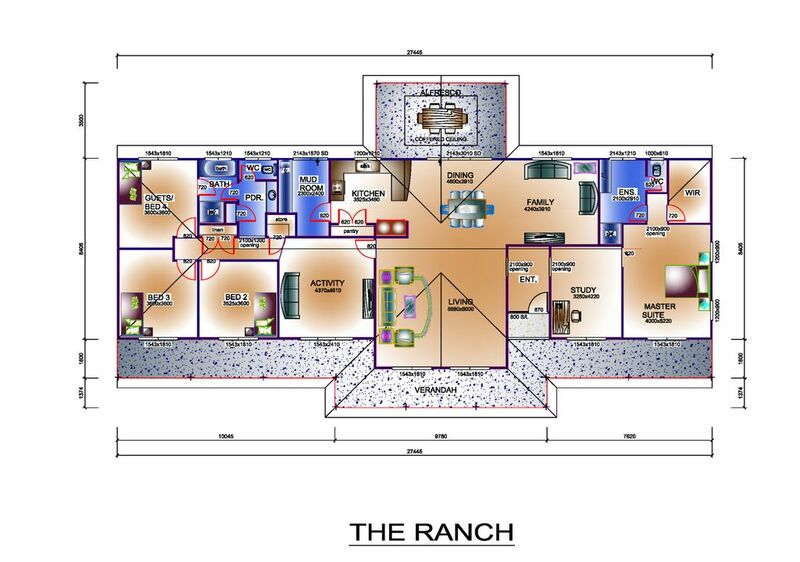 Steel Floor System complete with StructorFlor Flooring to "Dry Areas"
Compressed Cement Sheeting to "Wet Areas"
The Ranch offers wholesome country style in a large, open plan modular home, combining modern functionality with the classic. Colorbond TM roof and walls standard. 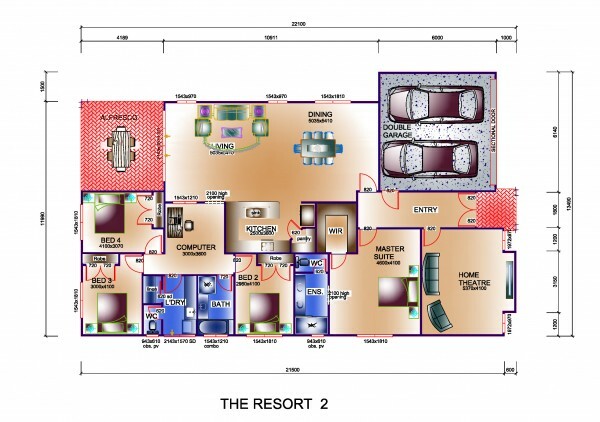 With the flair of resort style living, the Resort is an entertainer’s dream. 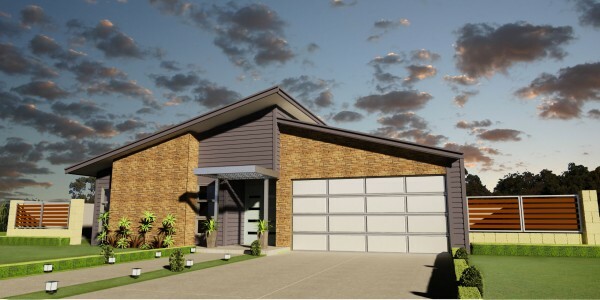 Offering a luxurious home theatre area and alfresco dining, finished off with a trendy Skillion Roof. The kitchen is ideally located in the heart of the home living area, offering everyday convenience for modern couples or families, as well as for entertaining guests. The Resort is available in 3 elevations including the ‘Retro’, ‘Traditional’ or the ‘Rustic’ and is ideally suited for 15m wide frontage/blocks in urban, metro, coastal or rural areas. The Alfresco is for the lover of outdoor dining, with the alfresco area a prominent and central focus in this beautiful home. With the master suit to the front of the home and the children’s activity zone to the rear, the central alfresco and living areas really bring the family together. The Alfresco is ideally suited to families, providing separate space for parents and children, as well as joint space for family bonding. The home has 3 elevation choices: ‘Contemporary’, ‘Traditional’ and ‘Urban’ and is ideally suited for urban and metro living. The Hidden Valley, offers classic country openness with a splash of luxury, incorporating 2 decorative gables with verandas all the way around, for stylish outdoor living. The Hidden Valley is ideally suited to rural families with an outdoor lifestyle that appreciate stylish living inside and out. The Hideaway is just that: a hideaway- inspired by that quaint cottage, located off the beaten path in the country. 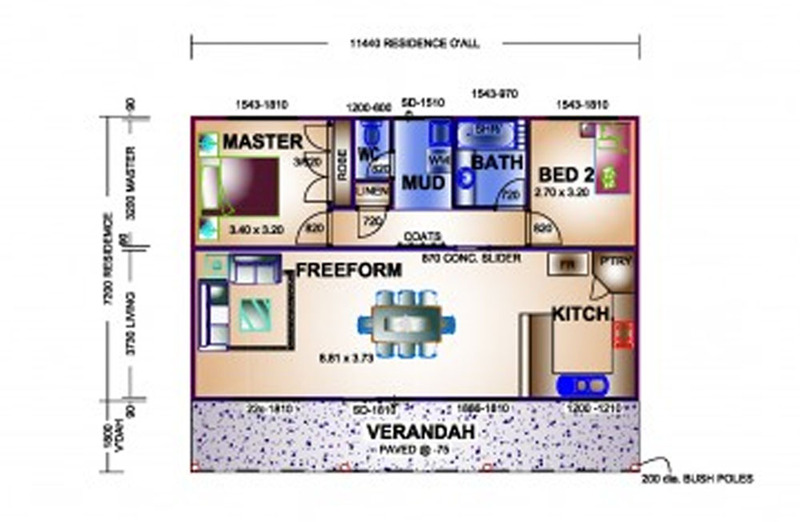 This free-form-living, 2 Bedroom cottage, is ideal as your peaceful get-away or even for a permanent residential block. The Hideaway is best suited to couples, small families or retirees and is also ideal for group housing or tourism projects. The Settler’s Cottage is your classic country home, modelled on the traditional aspects of the original Setter’s Cottages, which give a peaceful, family feel. 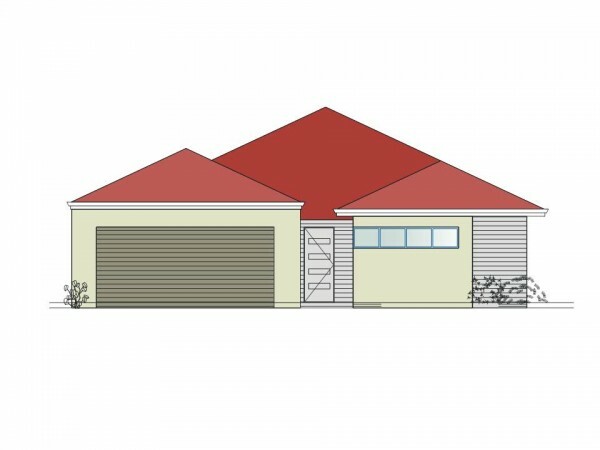 This cosy cottage makes the best use of the front and back of the home, with classic front and rear verandas, as well as the option for side verandas. 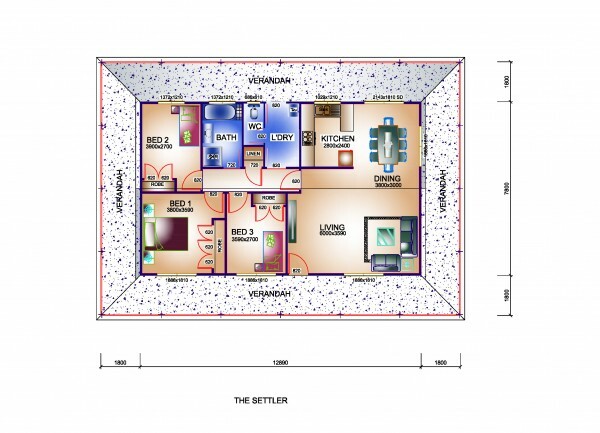 The Settler’s Cottage is ideally suited to couples, families and retirees. The Escape incorporates the essence of ‘coastal cool’, allowing modern families to ‘escape into their own world’ while providing the necessary features for everyday living. Ideally suited to modern families with 15m frontage/blocks, the Escape is available with 3 elevations: ‘Retro’, ‘Traditional’ and ‘Rustic’. 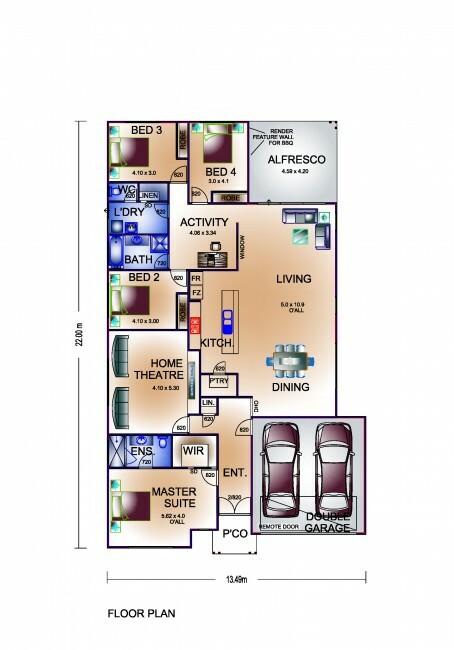 The North Beach offers modern and elegant styling in a 4 Bed 3 Bath modern home that boasts quality and usability. With a triple gable feature and balcony from the master suite and living area, this home is made for appreciating the views. Ideally suited to executive couples and modern families, you will be proud to entertain your friends and family in the North Beach home.